Greater awareness must be matched with steps such as better training for supervisors. It’s Mental Health Awareness Month in the United States, and next week is Mental Health Awareness Week in the United Kingdom. And awareness is certainly on the rise. Already this year, reports, surveys and studies have highlighted psychological struggles experienced by the old, the young, schoolchildren, men, women, soldiers, immigrants and refugees, football players, dancers, actors, social-media users, musicians, and elite athletes immediately after the Olympic Games. As quoted often, one in four people have a mental-health condition. And rates of depression and anxiety reported by postgraduate students are unacceptably high. 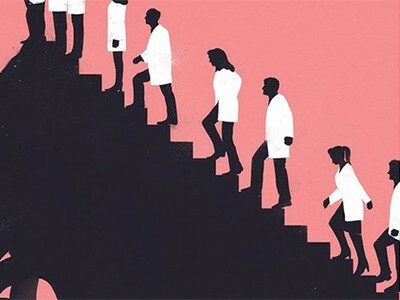 This week, Nature is working to improve awareness of how mental illness can affect researchers: in this issue’s Careers and Comment sections, several scientists share their experiences with honesty and admirable courage. Awareness on its own is obviously not enough. John Lennon wrote that life is what happens while you’re busy making other plans. Well, a life with mental illness can feel a lot like something that happens while well-meaning people are busy raising awareness. So, how do we make sure that those affected actually feel heard, supported and better? Nature is trying to play a small part. Last month, we received a staggering response from readers to a Careers item about the alarmingly high rates of mental-health concerns reported by postgraduates. We invited people to tell us their stories, which we collected through a confidential online form. Our editors hoped to find some examples of success that we could share. Yet, almost without exception, the outpouring of 300-plus stories we received were from people who wanted support but were getting little, if any. (Of course, those who have found support might be less likely to tell their tale.) We printed five respondents’ stories, with their kind permission, last week (Nature 557, 129–131; 2018). 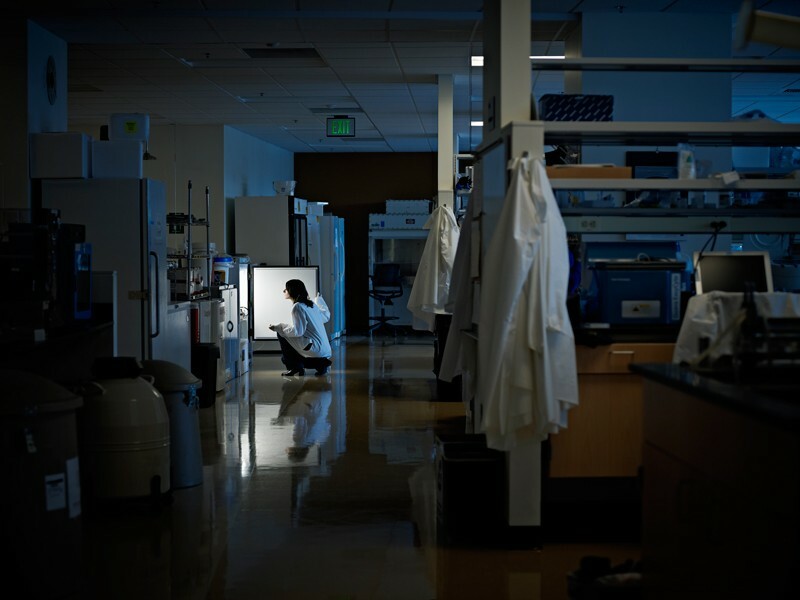 Most who replied were postgraduate students and postdocs, but several established scientists also wrote in to point out that mental-health problems are not confined to the young. We want to thank all those who responded so openly: it was harrowing reading, and will help to drive our future coverage of these issues. As many people struggling with their mental health eventually realize, it rarely helps to keep quiet. Reach out to someone and you’ll probably be surprised at how readily they acknowledge what you’re going through. Perhaps they are, too. One problem is that, according to a report last year by RAND Europe, “the evidence around the effectiveness of interventions to support the mental health of researchers specifically is thin. Few interventions are described in the literature and even fewer of those have been evaluated” (see go.nature.com/2juanaw). Some efforts are already under way to help postgraduates, beyond simply raising awareness. In March, the Higher Education Funding Council for England announced it would put a total of £1.5 million (US$2 million) towards improving mental health at 17 universities. Several schemes will endeavour to better train and equip PhD supervisors to mentor their students. This is much needed: a dysfunctional supervisor–student relationship was a common complaint from many who wrote to us. Manipal Academy of Higher Education in India has established an independent, confidential student-support centre so that students can come directly to ask professional psychologists for immediate help. Meanwhile, the Francis Crick Institute in London has more than 20 registered mental-health first aiders, who are trained to recognize mental-health issues, provide initial help and guide people towards professional services where appropriate. These and other examples of good practice and sources of support are collated in a dedicated page on our website (see go.nature.com/2i9a6yx). We hope they inspire more.